Project-based inquiry gives students a real-world reason to read and write in the ELA classroom. Each unit in myView Literacy culminates with a project that supports inquiry processes while targeting and assessing ELA standards. Students engage in authentic reading, writing, collaboration, and research—essentials to doing the project. It’s in-depth 21st-century learning, and the nice part is, myView Literacy provides the projects, lessons, and materials for you. 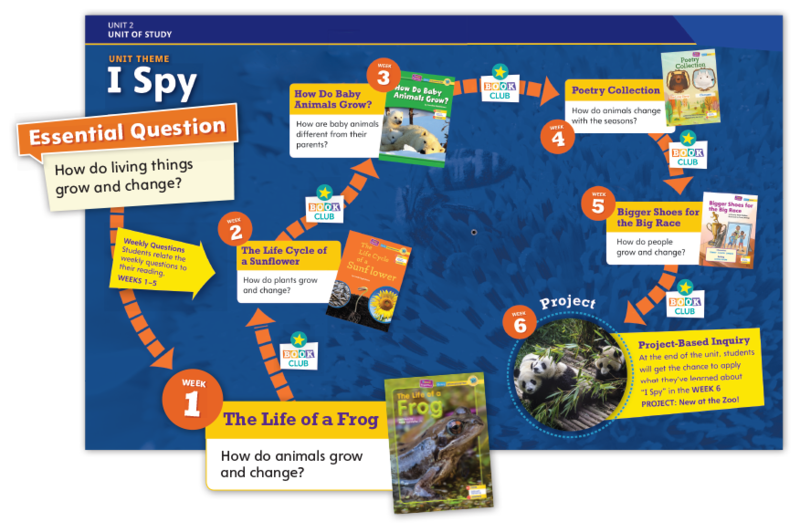 myView Literacy invites students to explore an essential question in an in-depth, ever-enriching way. Students read, write, explain ideas, and listen to other viewpoints. The unit culminates with student-driven inquiry that integrates 21st-century competencies. Informed research is essential to inquiry, knowledge, and thinking. 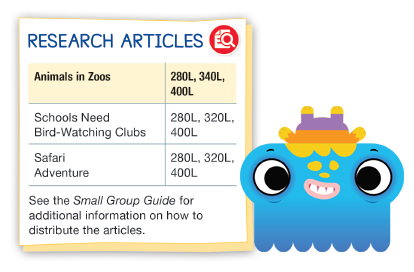 myView Literacy includes three levels of each research article to help every student in class use evidence to deepen their understanding. 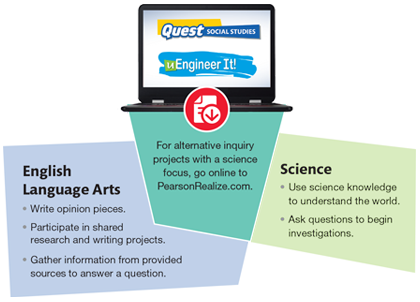 When you teach myView Literacy in your ELA classroom, you also support science and social studies learning. ELA standards and content-area connections are identified as you plan, assess, and guide project-based inquiry.